LOS ANGELES — Comedian Ralphie May died after suffering cardiac arrest on Friday in Las Vegas, his manager and publicist confirmed to Variety. He was 45. 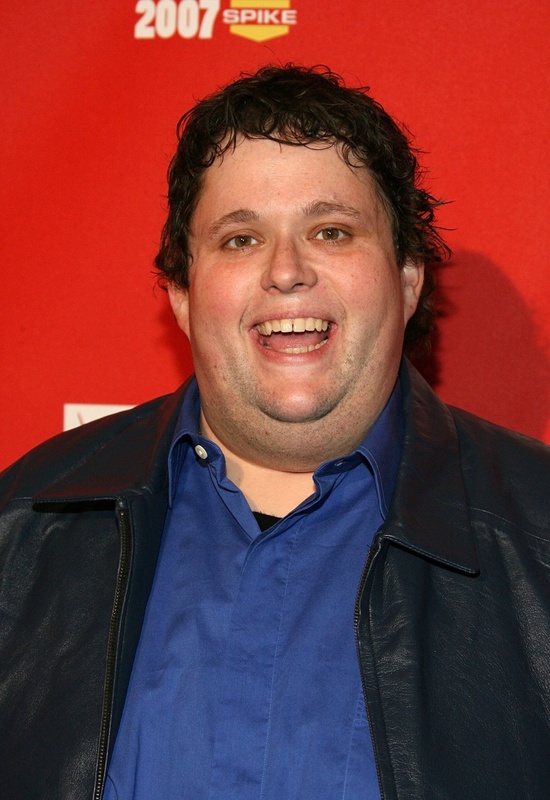 "We are heartbroken to announce the untimely death of our friend, Ralphie May," his publicist, Stacey Pokluda, said in a statement. "Ralphie had been battling pneumonia and had cancelled a handful of dates over the last month in an effort to recover. Earlier this morning at a private residence in Las Vegas his body was discovered." May rose to fame after he finished in second place in the first season of "Last Comic Standing" in 2003. His career took off after that. May, who was born in Tennessee and raised in Arkansas, parlayed his Southern charm into stand-up dates across the county, as well as appearances on "The Tonight Show With Jay Leno" and "The Wayne Brady Show." Most recently, May had a Las Vegas residency at Harrah's, including shows that were scheduled for Friday and Saturday. He was set to hit tour stops in Tennessee, Alabama, and Ohio later this month. On Wednesday, he won the Casino Comedian of the Year at the Global Gaming Expo. The comedian had four specials on Comedy Central — "Girth of a Nation" (2006), "Prime Cut" (2007), "Austin-tatious" (2008), and "Too Big to Ignore" (2012) — in addition to two Netflix specials in 2015, "Unruly" and "Imperfectly Yours." He also recently appeared on Comedy Central's "Inside Amy Schumer." "As his manager and his friend, I will miss his laugh, his generosity to fellow comedians, his trademark orneriness, and his enormous love of life," his manager, Judi Marmel, said in a heartfelt statement. "He left us entirely too soon — and we can only wonder where his comedy might have taken all of us. We send our love to his family, his fans, and all the comics who shared stages with him across the country." He is survived by his wife Lahna Turner and children April June May and August James May.